Enjoy fast, affordable 5k t-shirt and race t-shirt printing from a team with 38 years in the race industry. Never underestimate the value of a well-designed t-shirt. 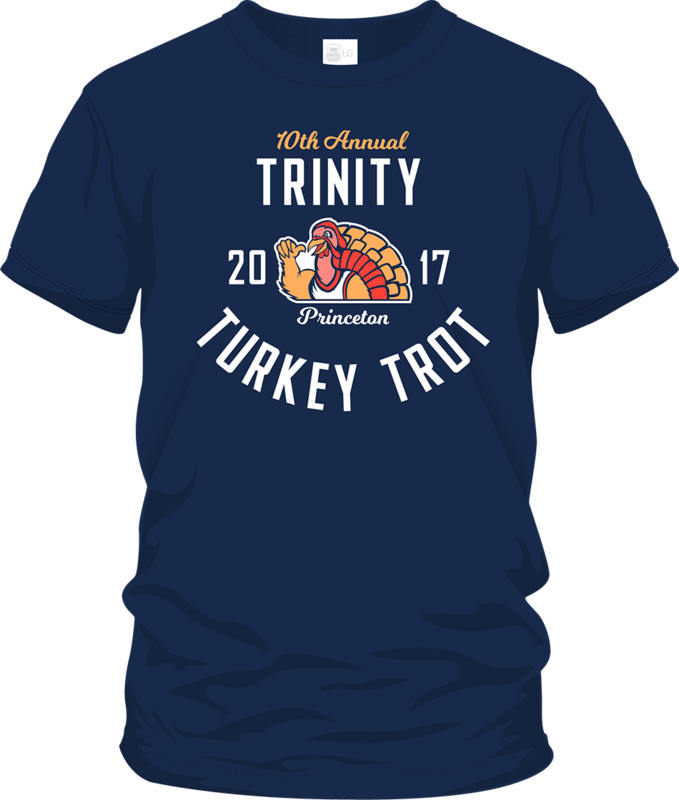 Good race t-shirt designs are quite versatile: they can be used as a kind of uniform for all contestants or volunteers; they can be a souvenir; they can showcase your cause and promote your sponsors. 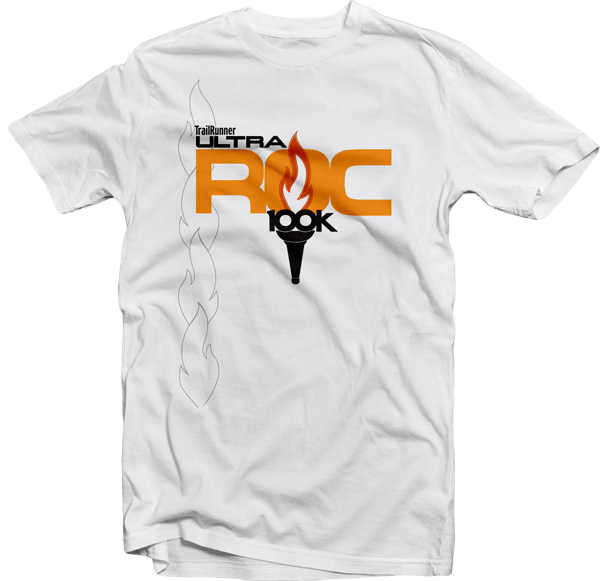 Race t-shirt designs can often be overshadowed by the physical and organization demands of preparing for a race. Every race should not only get people active and support groups and causes, but should also create memories and leave you with something tangible to take home: a t-shirt that you actually enjoy wearing. 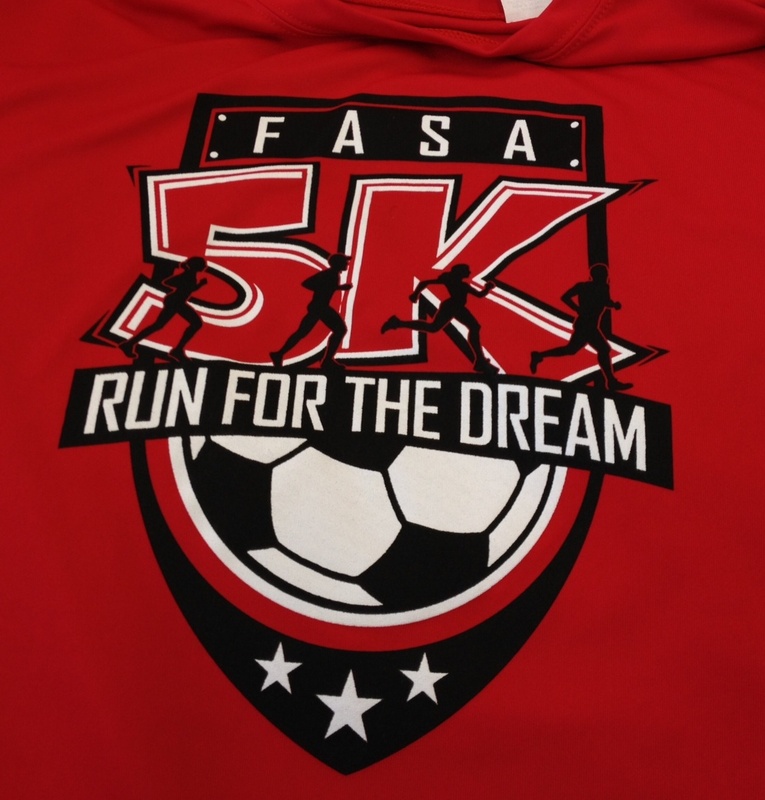 5K T-Shirts and Race T-Shirts That Rock! From supporting a good cause to getting exercise, there are many great reasons to get involved in 5ks and other races. 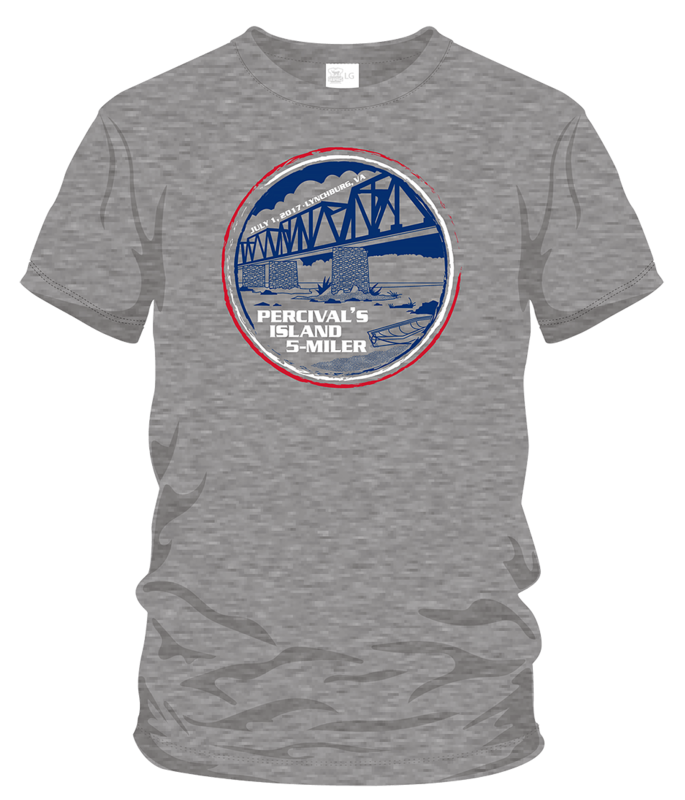 You guessed it…we’re talking about 5k race t-shirts. 5k t-shirts and other race t-shirts are important for several reasons: they’re great mementos, they showcase your event and causes, and they can make you look awesome. Our team at Blue Ridge Graphics has been screen printing and creating shirts for nearly four decades. Needless to say, we have some experience with 5k and race t-shirt designs. 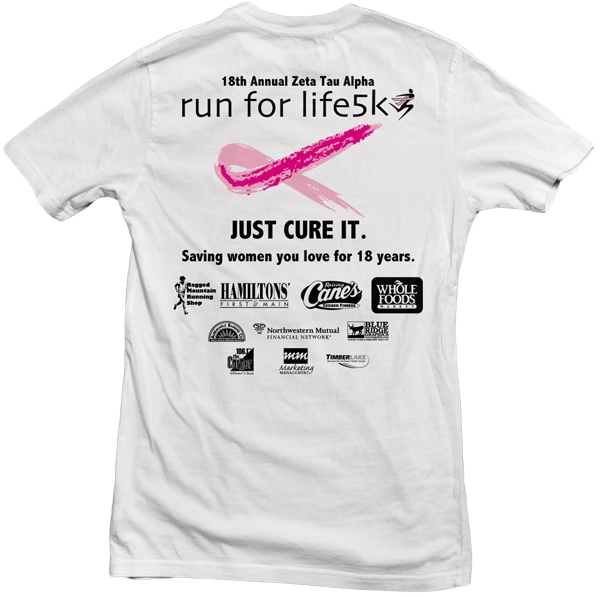 We love supporting good causes and physical fitness by creating the perfect 5k t-shirt or race t-shirt for your event. Create the perfect shirt for your races and 5ks. 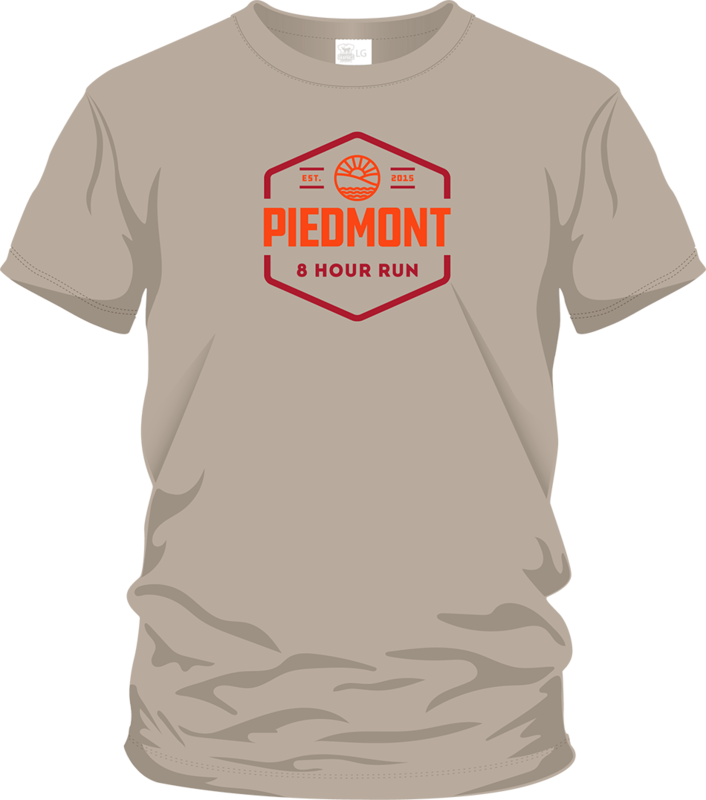 For race t-shirt ideas, first consider your audience: who will be wearing this shirt? Is it purely adults? Families? College students? Try designing with different themes and concepts in mind. 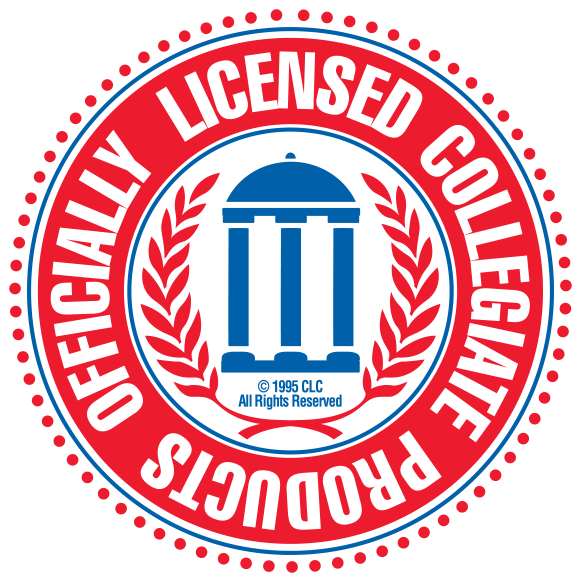 Use a logo, either of your event, cause, or company, as the focal point. Experiment with typography and use creative font layouts to stylize your race’s information. Promote your cause as the main message in your design. Get silly and use humor, puns, and ironic slogans to create fun designs. There are endless possibilities of other race t-shirt design ideas, such as a combination of the elements mentioned above, minimalists imagery, vintage inspiration, and so much more. The main point is for people to like your design and want to wear it. We pride ourselves in treating everyone just like we would our largest customer. We give back to our community and care about our customers since they’re our neighbors. We know the race industry well. We have dozens of race customers and can guide you from shirt selection to promotional items. We can provide the variety of racing products and are experts at the technical printing of performance blanks. We are able to prioritize our time sensitive accounts and deliver quickly and consistently. Turn around time for most orders is less than 2 weeks. 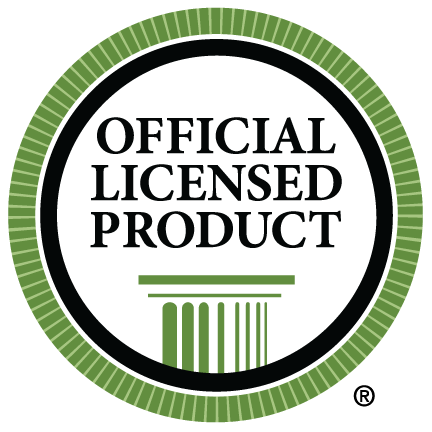 We would love to provide you with some production samples, and can send you a merchandising package. Fill out this form and we’ll ship it straight to your doorstep!